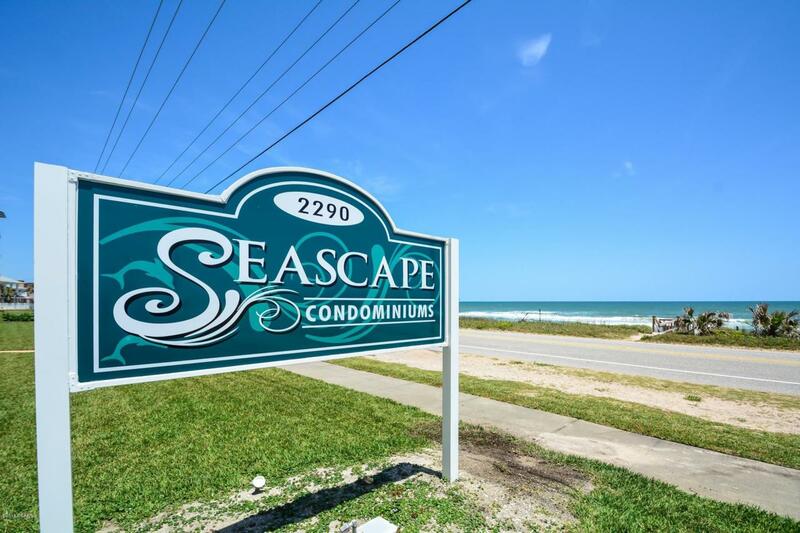 GORGEOUS CONDO - DIRECT OCEAN VIEWS! 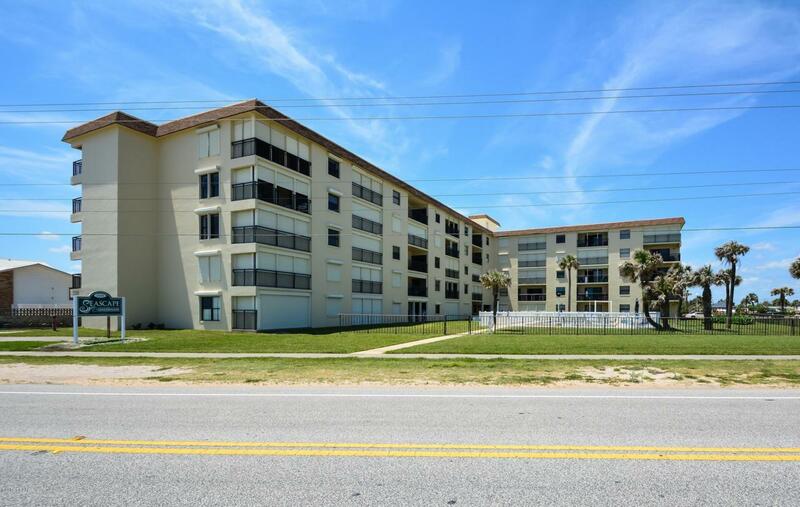 This immaculate 3rd floor condo is directly across from Ormond-by-the-Sea's traffic free beach with NO buildings obstructing your view! 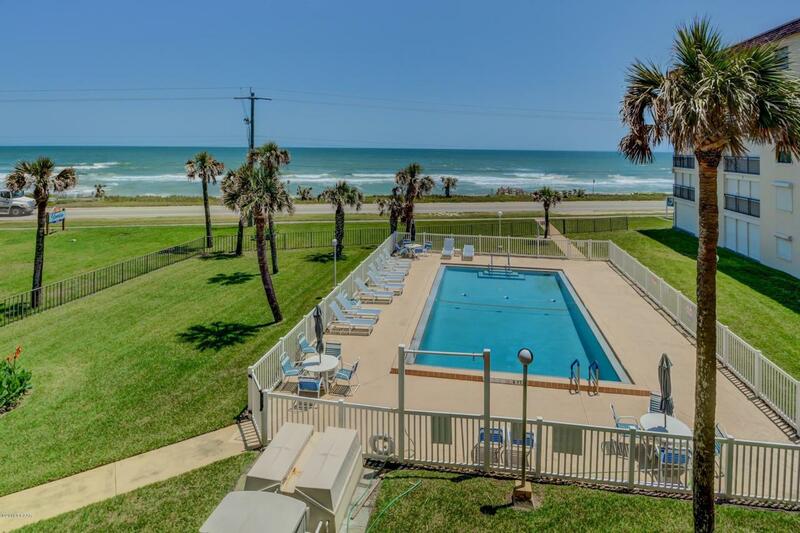 You see the ocean the minute you walk in the front door of the spacious living/dining room. The kitchen is large with loads of cabinets and (granite) counter space, PLUS it has electric hurricane shutters and your own washer/dryer. 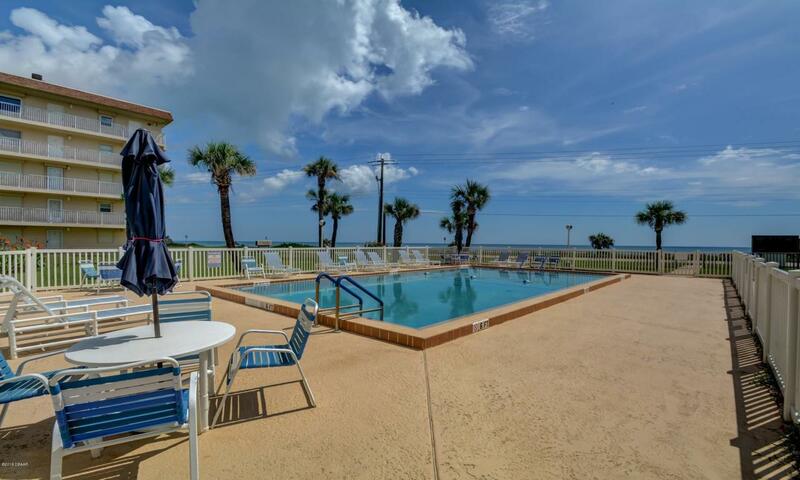 There are two large bedrooms, one Master with gorgeous ocean views and large walk-in closet. Plus one guest bedroom. There is plenty of storage: closets,cabinets etc. in condo and an extra storage area on each floor. There is a Social room, pool, picnic & BBQ area. Building just finished a concrete restoration. Best Parking! Low fees even includes Wi-Fi. DO NOT miss taking a look at this one. Listing courtesy of Carol Bigelow of 1st Florida Realty Llc.